Jacksonville Wood Flooring, Daniel Boone WFT, Inc. Thanks for viewing our website! 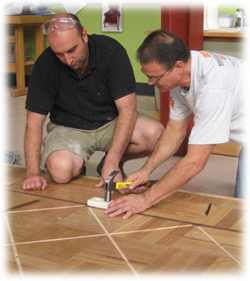 Hardwood floors are our passion, our focus, and our history. No matter what your project is, we are confident we can create a wood floor that will fit your needs, and that you will love for years to come. 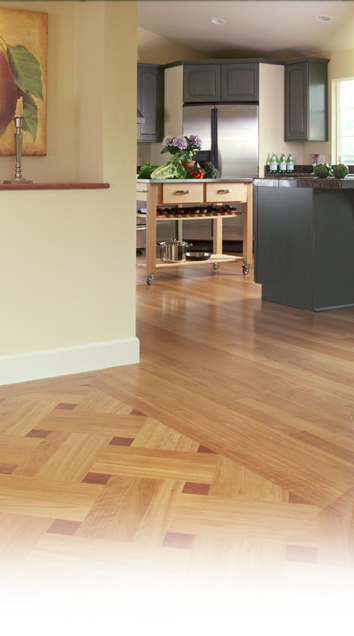 We work closely with the mills who provide us the raw material to create beautiful hardwood floors. Daniel has consulted and tested finishes and stains for some of the best known manufacturers in the US. These companies are partners in our mission to utilize the most up to date technology and provide the best quality floors for our discerning clients. Please browse our gallery of floors, the services we offer, our history, as well as the other areas of the site. We primarily serve Jacksonville, and Nassau and St Johns counties.